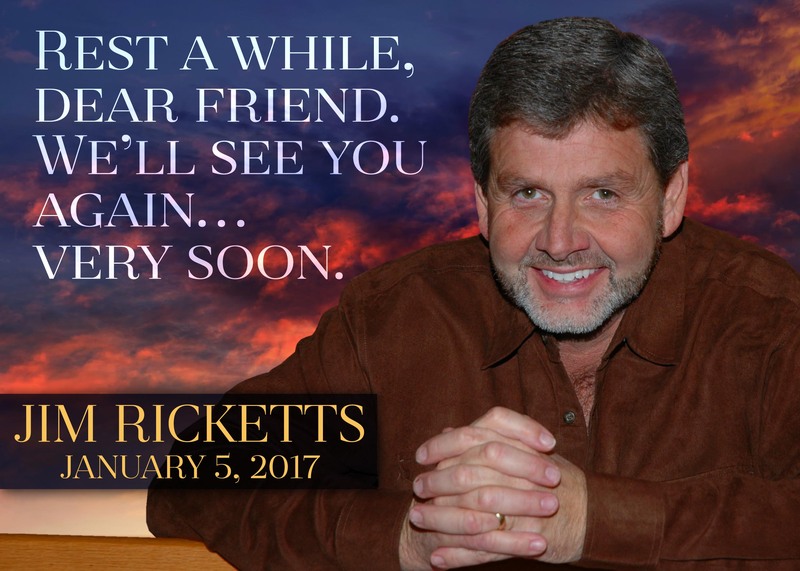 In Memoriam | Crystal Inc.
Posted on January 5, 2017 by Crystal Inc.
We lost a dear member of our Crystal Inc. family today. We miss you, Jim! We’ll see you soon!